What is a Fire Traffic Area? April 23, 2018 / Tom George / Comments Off on What is a Fire Traffic Area? 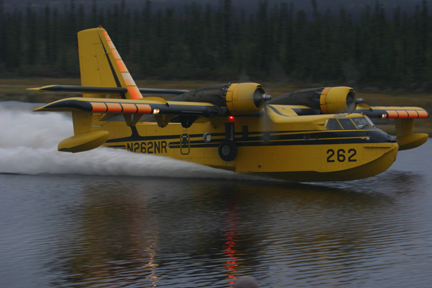 Canadair water scooper aircraft. One of the of aircraft types that frequent Alaskan skies during fire season. As wildfire season approaches in Alaska, we can expect to see the migration of fire-fighting aircraft into the state. Only slightly behind the migrating waterfowl. 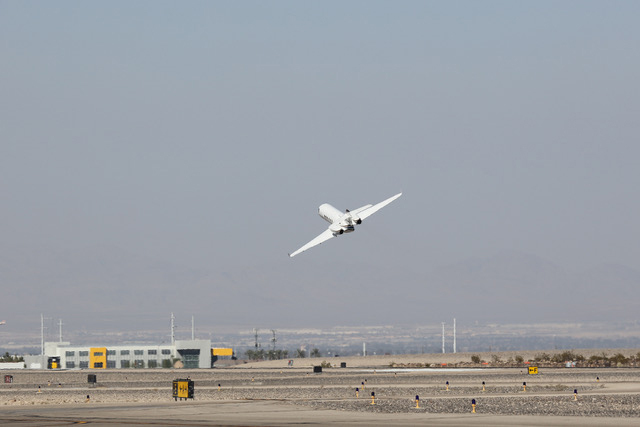 I had the opportunity to sit in on a briefing recently that described how the aircraft that are used to tackle wildfire are managed—and more specifically, the airspace around a fire that is “under attack.” They use a structure called a Fire Traffic Area. This is not necessarily the same as a TFR, which would apply to those of us not participating in fire fighting operations. More on that later. Typically, first on the scene is an air attack aircraft. Aero Commanders are used to perform this function in interior Alaska. Onboard is a pilot and a fire-fighter. From their vantage point overhead, they manage the air assets, which might include air tankers, helicopters, cargo planes making drops to crews on the ground, etc. They also monitor operations on the ground, and watch the development of the fire, among other things. Fire Traffic Area Diagram. Note that aircraft may be arriving or holding in the airspace outside the 5 nm controlled area. Water scooper aircraft or helicopters may also be ferrying to and from nearby waterbodies. Monitor the tactical frequency, 128.45 MHz when flying in the vicinity of a fire fighting operation. A piece of airspace five nautical mile in diameter called a Fire Traffic Area, is defined over the blaze during fire suppression operations. It typically extends from the surface to 2,500 feet above terrain. 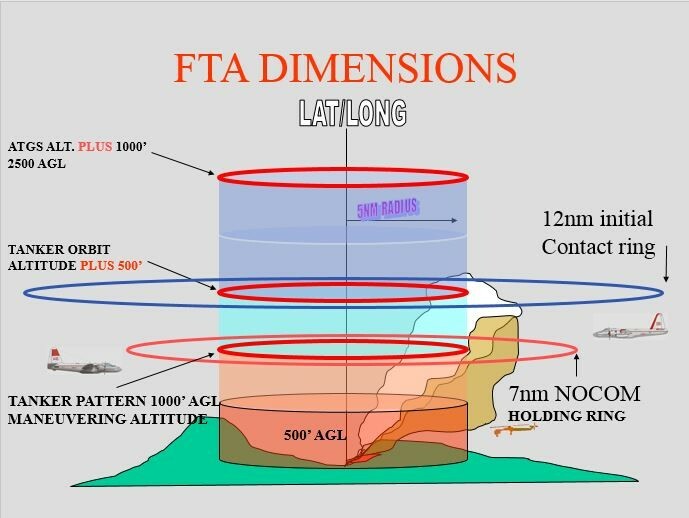 Within this airspace, altitude zones are used to separate the different type of aerial operations (see diagram for altitude stratifications). Aircraft involved in the operation are required to contact “air attack” when they are within 12 miles of the center of this structure, and not allowed within 7 nautical miles until they have established communication with the air attack ship. This airspace will often, but not always, be accompanied by a TFR. When a TFR is established for fire-fighting operations, it should include a radio frequency and phone number, in case you do need to transit the airspace. The two-person crew in the air attack aircraft not only directs tanker and other aerial activities—they also maintain communications with crews on the ground and dispatchers back at air bases. Between VHF and FM radios and a Sat phone, they may have as many as eight com channels to manage. If one is flying in the vicinity of a fire operation, a good thing to note is the primary air tactical frequency: 128.45 MHz. Monitoring this frequency should give you an idea of what is happening. If you need to transit the area, give a call. If the frequency is extremely busy, that is a clue that you might want to detour around, and not add to the congestion they are already dealing with. At other times, however, give a call, perhaps starting with a position report, and let them know what you would like to do. Fire related radio frequencies that may be handy to know. Depending on what part of the state you are in, either BLM or the State of Alaska Department of Natural Resources will have jurisdiction over fire suppression activities. In case you need report a wild fire, two other frequencies to note are: State Forestry, 132.45 MHz and BLM Fire, 127.45. Safety is our number one concern when sharing airspace with fire-fighting activities. Keep these radio frequencies handy, check NOTAMs for TFR’s and enjoy the summer flying season! Sample of the map included with a GPS Testing NOTAM. Pilots filling out online GPS anomaly reports may help develop a better understanding of the real impacts of these activities. Military Training is a routine part of the flying season in Alaska. 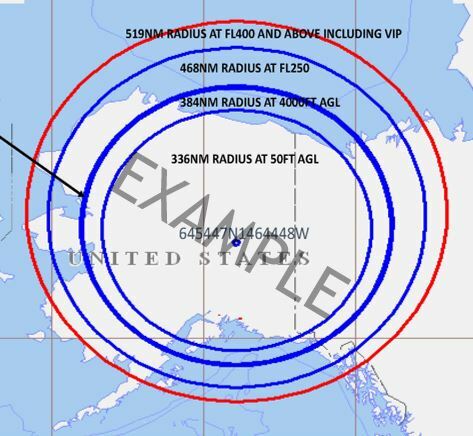 Sporting the largest contiguous complex of special use airspace in the country (the Joint Pacific Alaska Range Complex or JPARC), military planners last week announced the dates of four Red Flag exercises over the coming months. The thing that is a little different is that each of these 10 day exercises this year will include “GPS testing” where military forces on the ground will jam the GPS signal from participating aircraft, to test this real-world threat now faced by our armed forces. The challenge is, it may also impact civil aircraft, outside the boundaries of the MOAs and Restricted Areas used by the military aircraft. JPARC Airspace Complex, largest military training airspace in the country, will be again host Red Flag flying exercises this summer. 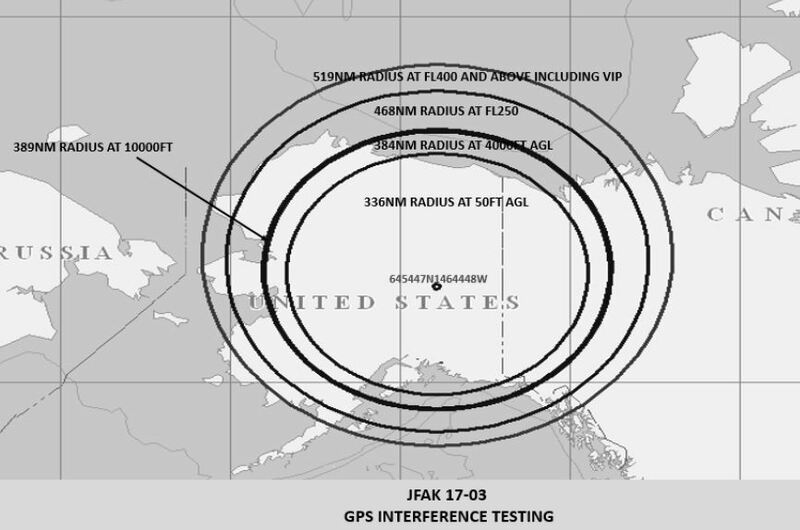 On the dates within these ranges that GPS testing is planned, NOTAMs will be issued at least 72 hours in advance, with defined date and time ranges that will limit the testing. 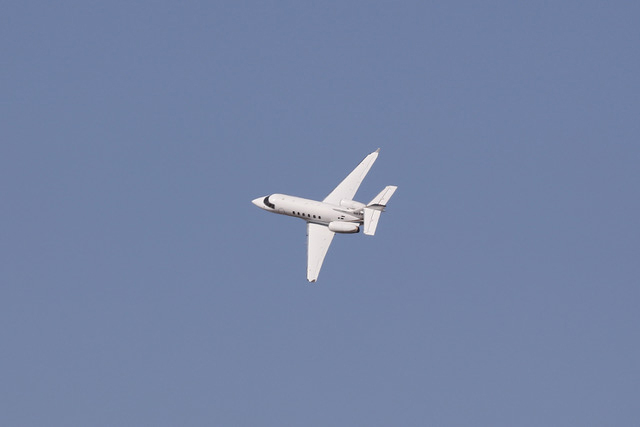 Even though the testing is highly directional in nature, aimed at military participants, the potential for it to disrupt GPS signals outside their airspace is significant. As we progress into the NextGen era, where GPS is the primary basis for IFR as well as VFR navigation, this is something we all need to plan for. What if I lose my GPS? (1) Notify ATC, whether it be Anchorage Center, approach control, a control tower or a flight service station. Let them know when and where you lost GPS signal, or experienced any other problems with GPS navigation. This holds for both IFR and VFR operations. 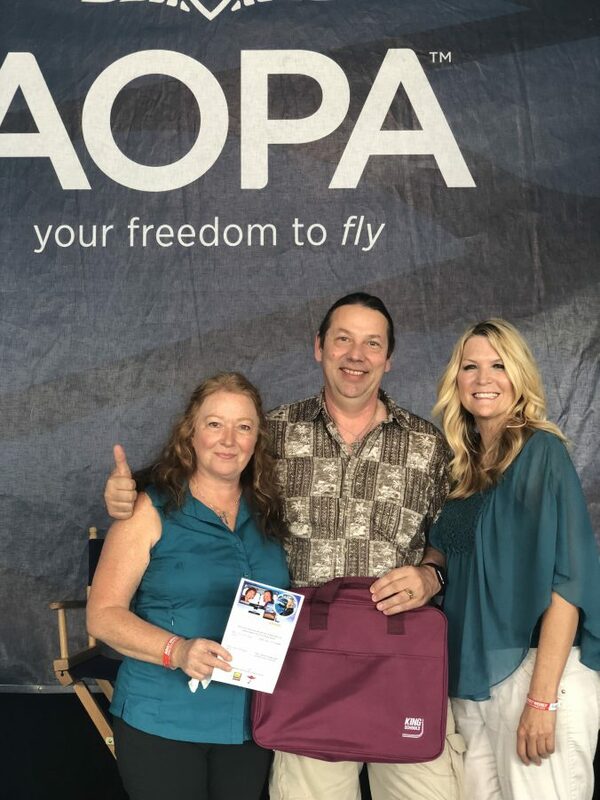 AOPA is working this issue on a national level and getting reports from Alaska will help define the impacts of this training activity—which influences all segments of civil aviation. Through time, we hope this will result in more accurate NOTAMs, or other accommodations to provide more precise understanding of the impacts of these training activities. As pilots, we are trained to have back-up plans. If you are operating IFR, remembering to tune in the VOR and ILS frequencies from our “legacy” equipment. 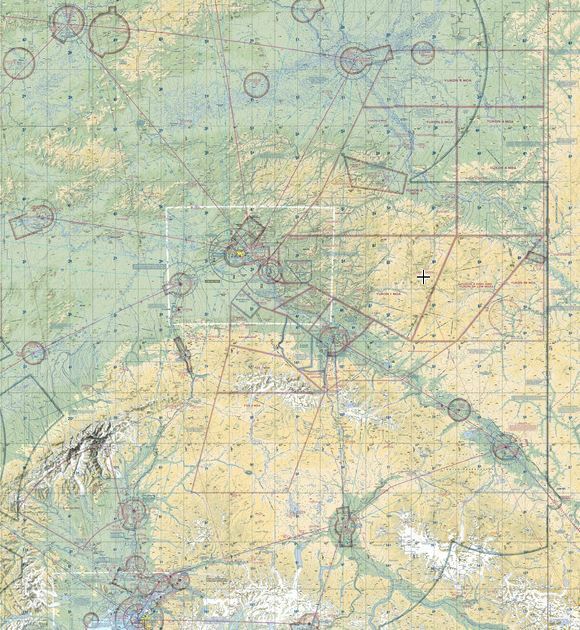 For those of us that fly VFR, it might be a good idea to make a flight or two this summer just navigating with a good old paper chart—and re-discovering the joys of pilotage. Heads up for pilots flying in the Copper River Basin—the High Frequency Active Auroral Research Program (HAARP) is conducting a research campaign this month. HAARP is operated by the Geophysical Institute at the University of Alaska Fairbanks, to support auroral and upper-atmospheric research. 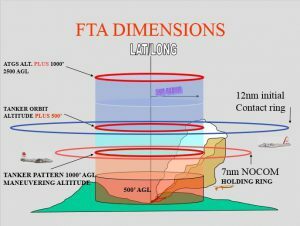 The FAA will again establish a TFR over the facility, 16 nautical miles north east of the Gulkana Airport (GKN), along the Tok Cutoff, when the facility is running. The campaign starts with a test day on April 3rd, with the bulk of the campaign taking place from April 6-14. Check for NOTAMs with specific times the TFR will be in effect. This campaign supports a number of research projects. Operating times fluctuate due to the constantly changing nature of the ionosphere. While they won’t be operating outside the times listed in the NOTAM, there may be gaps within those time windows. As part of being a good neighbor, the HAARP Project is providing a local phone number (907-822-5497) pilots may use for more detailed information, and a new VHF radio frequency, 123.3 MHz, to call airborne when flying in the vicinity of the facility. For more background on this program see this previous post. AOPA has requested that the HAARP facility be charted, to increase situational awareness of the facility. The military will again be conducting GPS testing out of Restricted Area 2205, east of Eielson Air Force Base, November 12-17, 2017. This activity will be conducted at night, between the hours of 06Z and 16Z (Starting on November 11th, 9 pm Alaska Daylight Time, running till 7 am daily for five days). A look at the chart accompanying this notice, issued by the FAA Joint Frequency Management Office Alaska, shows that effects could be widespread. Map of potentially impacted area from upcoming GPS Testing. 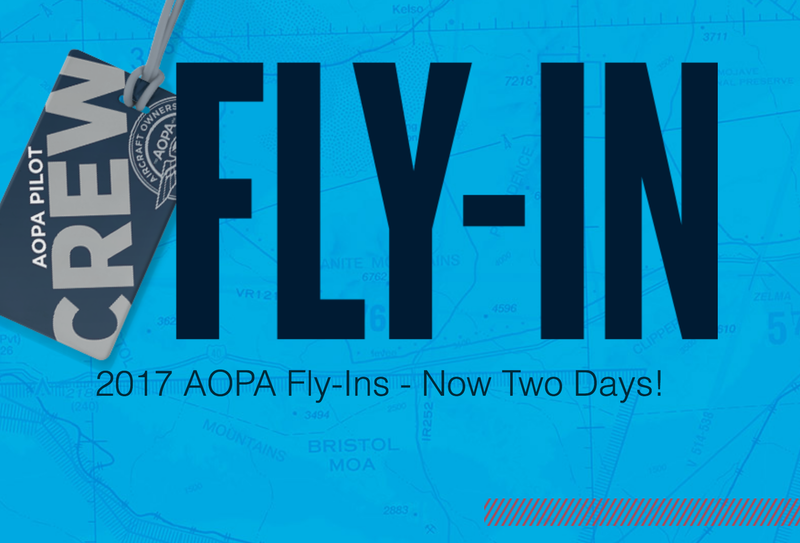 If you experience any GPS anomalies, in addition to notifying ATC, please share that information with AOPA by sending an email to: [email protected]. 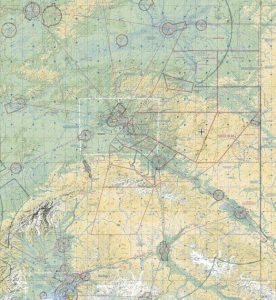 Details including aircraft type, location, altitude, and the nature of the anomaly would help us track this issue. While these hours of operation represent the maximum extent that “testing” may be conducted, we expect actual activities may be of shorter duration. ATC will be notified by the military before testing on a given day is started, and when it has been concluded, so a call to Anchorage Center may provide a better idea of what to expect during these days. As always, please check NOTAMS for any changes regarding this activity. At the Alaska Civil Military Aviation Council meeting earlier this week, we were advised that each of the Red Flag Exercises being planned for the coming year will include GPS Interference activities. AOPA will continue to monitor this activity and its impacts on civil aviation, as we continue to advance into the era of satellite based navigation. I’ve been flying turbine aircraft for more than a decade now (jeez, time flies! ), and with few exceptions, those with whom I’ve shared the cockpit have operated in the consistently safe and professional manner one would expect from an aviator who makes their living flying airplanes. You’d think this would go without saying, but unfortunately corporate and charter pilots don’t always have the resources or limitations you’d find at a major airline. As the Bedford G-IV accident illustrates, this is especially true of private (Part 91) flight departments. Some of them are run as professionally as any Part 121 airline, while others… well, let’s just say they leave something to be desired when it comes to standards, training, and safety culture. But every now and then you come across something so egregious that you almost can’t believe what you’re seeing. For example, take a look at this sequence of photographs, which were sent to me by a friend. 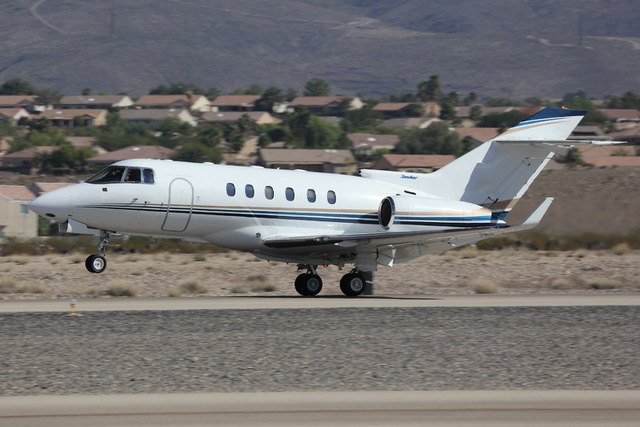 This Hawker was departing from the recent NBAA convention in Las Vegas, the one place you’d expect a business aviation pilot to be on his or her best behavior. This first frame looks like a normal takeoff. Here’s where it starts to get interesting. The main gear are still on the runway but the nose gear retraction sequence has already started. 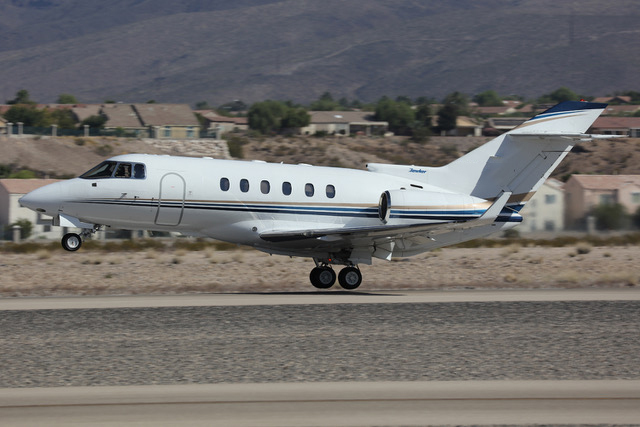 The nose gear is halfway retracted by the time the main landing gear leaves the runway. Main gear retraction begins the instant lift off occurs. You can see the main gear doors are already opening. 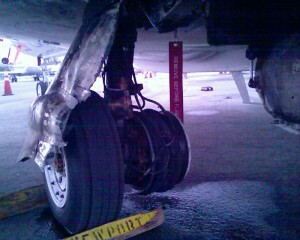 The nose wheel is almost stowed, and the mains are folding inward. How much indication of a positive rate of climb does the crew have at this point? Gear is mostly retracted and altitude is perhaps a couple of feet above ground. At least the flaps are still down. Spoke too soon! 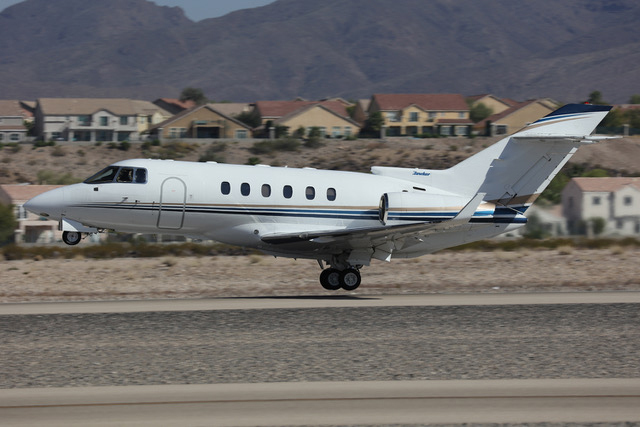 Flaps are retracted and a steep turn initiated abeam the NBAA static display. Looks to be little more than a wingspan above the dirt. The coup de grâce, a banked turn of perhaps 80 degrees over the area north of the field, which is now primarily residential housing. I don’t fly Hawkers, but ran it by some friends who do. None of us could think of any scenario where raising the landing gear handle prior to takeoff would be acceptable practice. There’s nothing to be gained from doing it. At that point the only thing preventing the gear from folding up are a couple of squat switches. They’re not exactly the most robust and durable components on an aircraft, and they live in a dirty, windy, vibration-prone environment. To say this pilot was taking a gamble would be charitable. Unfortunately, the last two photos put to bed any such thoughts. The Hawker is well into a turn at what appears to be not much more than a wingspan worth of altitude. That means the pilot started the turn as soon as he or she thought the wingtip wouldn’t drag in the dirt. And then there’s the very steep turn in the last photo, which an eyewitness – an experienced aviator in his own right – estimated at about 80 degrees of bank. That’s a clear 91.303 violation. 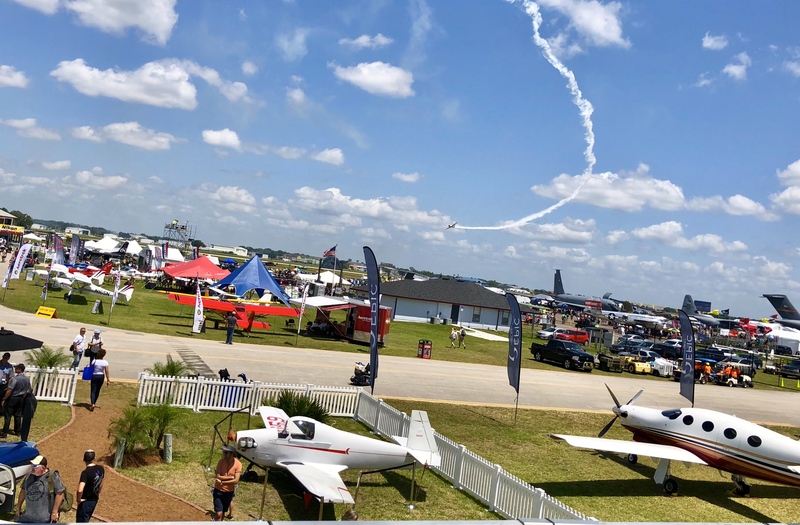 The law defines aerobatics as “an intentional maneuver involving an abrupt change in an aircraft’s attitude, an abnormal attitude, or abnormal acceleration, not necessary for normal flight”. The definition is necessarily vague because of the differing performance of various aircraft. A 45 degree pitch angle may be normal Vx climb for my Pitts, but it would be abnormal for a transport category jet aircraft like the Hawker. If that’s not enough, check out the supremely early flap retraction. Industry standard is 400 feet minimum before any configuration change. Summary: The pilot was showing off. Which is incredibly stupid, because the airport was populated with professional aviators, many of whom are getting tired of seeing this sort of thing. 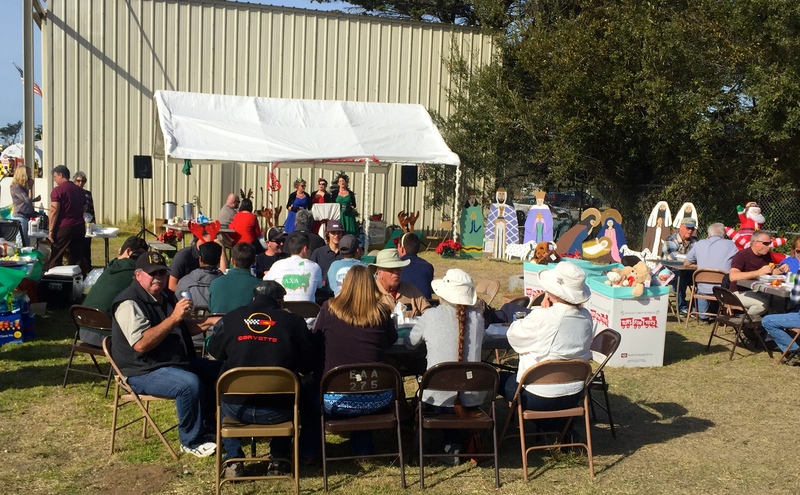 A number of them are involved with flight safety initiatives and have undoubtedly read more than their share of incident and accident reports caused by just this sort of behavior. Is it possible to fly into or out of the industry’s largest convention without understanding that a hundred cameras are trained on every arrival and departure? Perhaps they WANTED to be recorded; if so, they got their wish. The entire thing was probably recorded on the FDR, CVR, and ATC radar. Certainly, it was captured on film, probably on video somewhere too, and last but not least by the eyes of everyone who saw it. I can’t determine who first said it, but flying has been described as “hours of boredom punctuated by moments of sheer terror.” The phrase may have been adapted from a description of trench warfare published in Guy’s Hospital Gazette during the first world war. Anyway, as an aerobat, the first bit leaves me scratching my head. Flying? Boring? I don’t get it. The part about sheer terror can occasionally ring true, however. 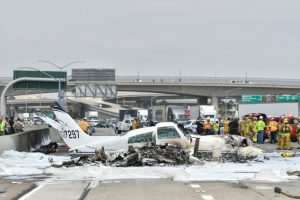 That was my first thought upon hearing that a Cessna 310R had crashed on the southbound lanes of the 405 freeway just feet from the airport boundary at Orange County’s John Wayne Airport a few days ago. From takeoff to engine failure to pancaking onto the highway took but a couple of minutes. Thankfully the pilot avoided a stall/spin situation and landed the aircraft more or less in one piece. As a result, both occupants survived. I’ve often noted how NTSB statistics teach us that most mishaps occur on the ground rather than in the air. That has been my experience as well. 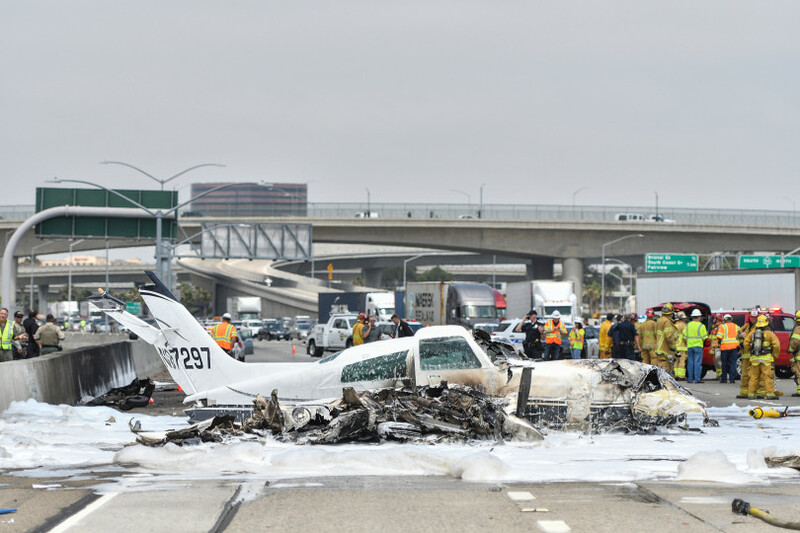 This crash represents the first major accident I can remember at SNA – my home field — in many years. The airport has nearly 300,000 operations annually, so that’s really saying something. I think Dirty Harry said it best: a man’s got to know his limitations. Loathe as we may be to admit it, we all have them. Our bodies can only go so long without food, water, and sleep. The mind can only process so quickly, the memory retain so much, the senses absorb so much input before they cease to function properly. Likewise, the equipment we fly has limits, too. Airspeed, temperature, pressure, altitude, RPM, weight, center of gravity, and other limitations must be understood and respected if we want our aircraft to respond in a predictable manner. This is something every pilot learns from the very first day of training, and those limitations look him or her square in the face on every flight. From color coded markings on the gauges to those annoying placards liberally distributed throughout the cockpit, you don’t have to look far to find an advisory or warning in the aviation world. But let’s be honest, some of these limitations might get exceeded on occasion without major catastrophe. Perhaps it’s a slight overspeed on a fixed pitch prop during aerobatics. Flying a bit over gross weight. Exceeding a duty day limit. Extending the flaps a few knots above Vfe. Flying under VFR when the visibility hasn’t quite reached the requisite level. Normally, these minor variances don’t result in disaster. The problem is, once you’ve ventured beyond that red radial line, you’re essentially a test pilot and the margin of safety built into the aircraft by the designer is now gone. How far can you push it before something bad happens? Nobody knows until it actually happens. I hope you’re as uncomfortable thinking about that as I am writing it. Now if you actually are a test pilot — say, one flying an experimental aircraft during phase one — that’s one thing. You know what you’re getting into, and you have prepared for it with engineering data, specific training, contingency plans, and so on. But if you’re a professional aviator flying passengers in a transport category airplane, your whole raison d’etre is to ensure the ship remains well within the documented limitations. I once got to see first-hand what happens when you ignore them. 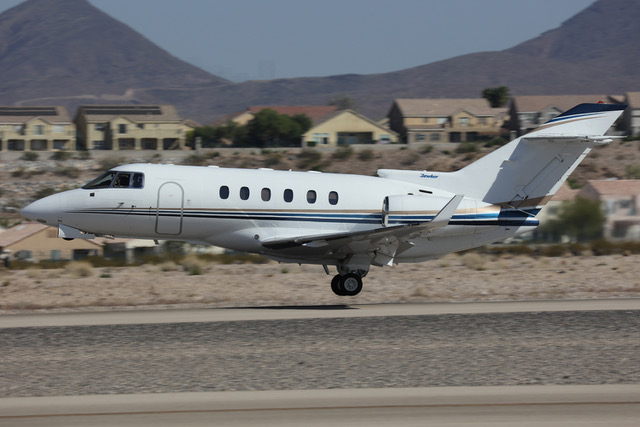 It was about a decade ago, and I was sitting in the lobby of an FBO at John Wayne Airport when a loud “boom” emanated from the general direction of the runway. Within a few seconds, thick black smoke wafted up into the air. 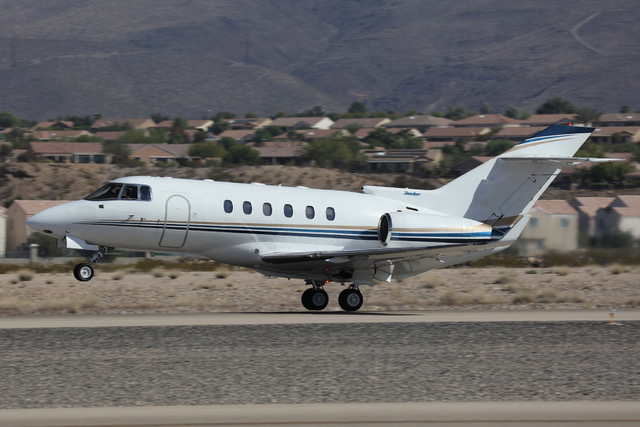 On October 29, 2007, about 1400 Pacific daylight time, a Raytheon Corporate Jets Hawker 800XP, N800CC, was substantially damaged by a fire originating from the left main landing gear after the takeoff was aborted at the John Wayne-Orange County Airport, Santa Ana, California. 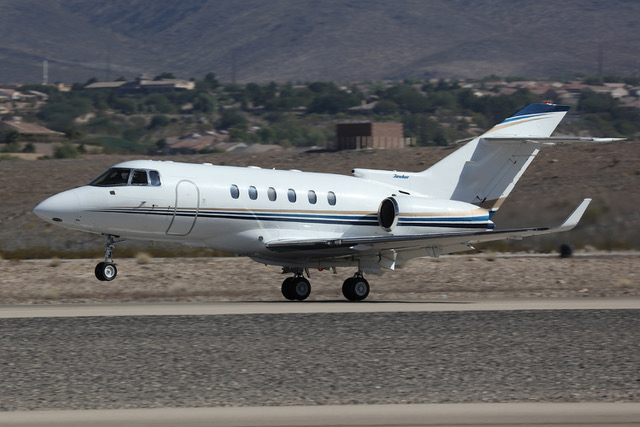 The aircraft is owned and operated by CIT Leasing Corp. and was originating at the time for the 14 CFR Part 91 business flight. Visual meteorological conditions prevailed at the time and an instrument flight rules flight plan was filed. The two airline transport pilots and six passengers were not injured. The flight was destined for Denver, Colorado. 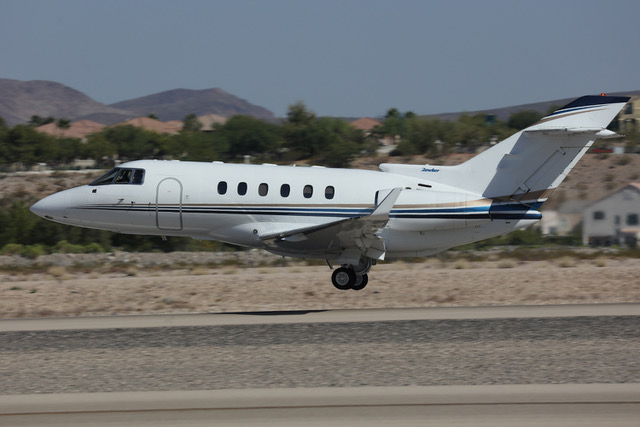 The pilot reported to the responding Federal Aviation Administration Inspector from the Long Beach, California, Flight Standards District Office that the takeoff was aborted twice before the third attempt due to an engine warning light. All three takeoff attempts were made within about a 20 minute period. Inspection of the landing gear found that the left main landing gear tires overheated and blew during the third takeoff attempt. 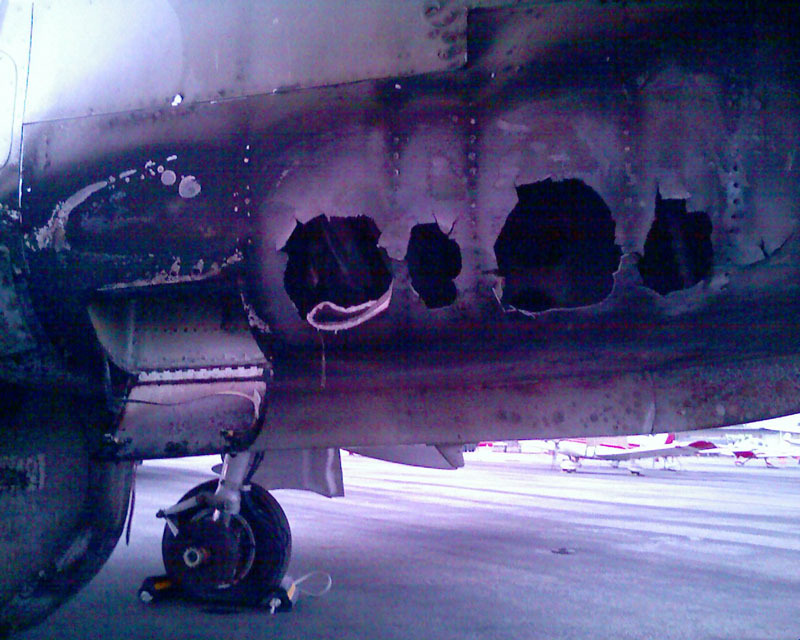 The hydraulic line on the left main landing gear was severed and hydraulic fluid leaked out onto the hot surface and ignited. 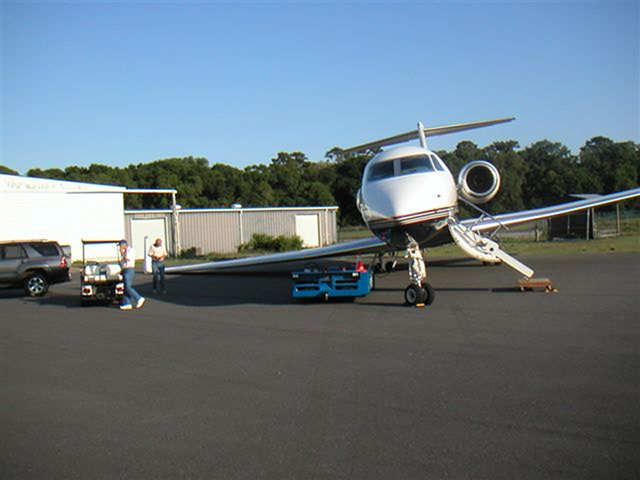 Jet aircraft, with their 150+ mph takeoff speeds and higher weights, can place tremendous strain on the brakes in the event of an aborted takeoff. That’s why most aircraft in that class have a time limitation after an abort. The brakes must be allowed to cool for a specified period (or, if the aircraft has brake temperature sensors, until a specific temperature is reached) so that if the second takeoff attempt also ends with an abort, the brakes don’t overheat and fail. I don’t know what the limitation is for the Hawker, but I would be surprised if three attempts were allowed within 20 minutes. The scary part is that the Hawker has a fuselage fuel tank aft of the trailing edge of the wing, right where the skin has been burned through. I don’t know what happened to the flight crew, but if brake limitations exist and the PIC intentionally exceeded them, FAA sanctions might’ve been difficult if not impossible to avoid. Aviation is like that. 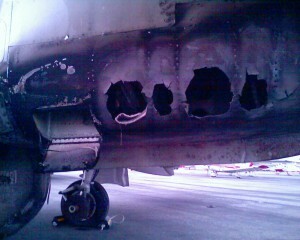 You can fly safely for 20 years and with one moment of carelessness ruin a whole career.